Send branded checks to your payees. 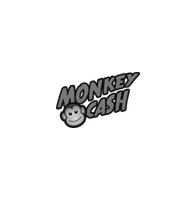 Save time and money with our hassle free check solution. Our check solution offers complete customization and extensive features to fit every business. No more ordering check paper, aligning printers, buying stamps or licking envelopes. 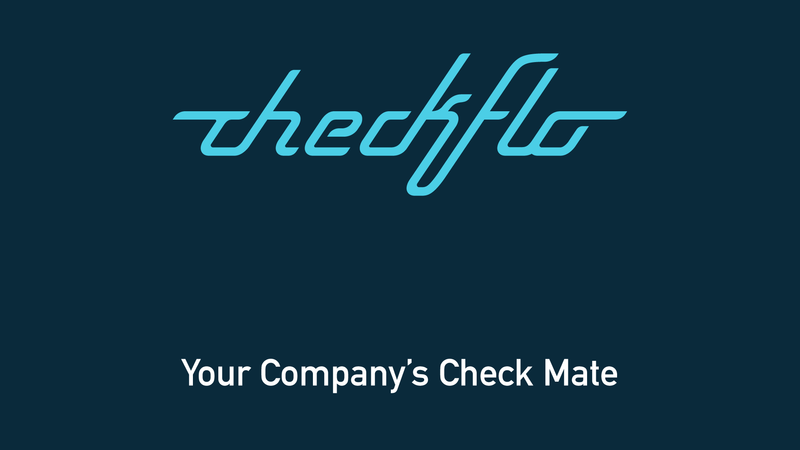 With CheckFlo, we take care of everything.  Signing up for Checkflo is fast — no commitments or long-term contracts. Fast the same day account opening. All communication data is encrypted.